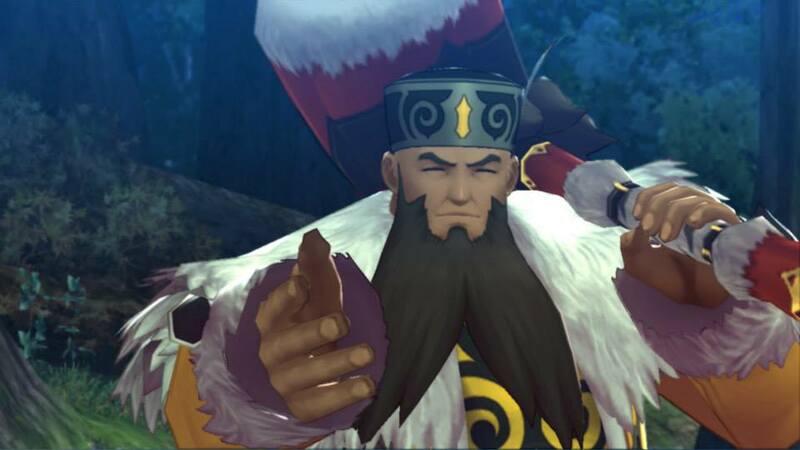 The latest Tales of Xillia updates introduces us to Gaius and the Chimeriad, aka the Fauves in the game's Japanese version. » The now king of Auj Oule. Having superhuman combat abilities as well as the caliber of attracting others, he is the hero that established a imperial federal nation of Auj Oule by unifying the northern mainland where various tribes existed in disarray. » He never is shaken against any one and although his insistent will does not sway his mind is never stubborn and is flexible. Gaius does not admit those that have power not performing their duty. Not to mention this claim includes himself, he exemplifies this ideal on his own and succeeded in unifying Auj Oule. He is waiting to see the opportunity to resist Rashugal who he is fighting against to attain supremacy in Rieze Maxia. » One of the members of “the Chimeriad”, the direct subordinate of Gaius. Agria is the title that signifies “needle”. 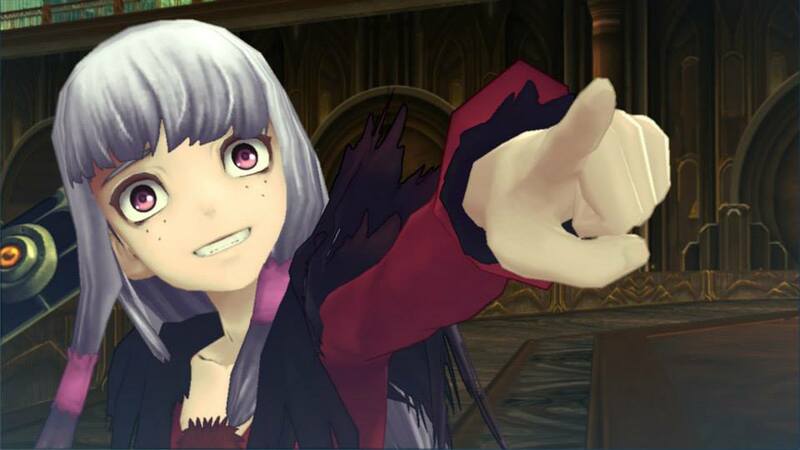 » She is a genius at making full use of powerful spirit artes. From her past experiences, she looks down and scoffs at others’ seriousness. She can only show her emotions with anger and sneers, with her soul overflowing with hatred against the whole world. She is uninterested towards most things but she does not allow those that come in her way or takes her lightly. She is a trouble maker that messes up operations and situations, becoming uncontrollable once she flips out. » One of the members of “the Chimeriad”, the direct subordinate of Gaius. Presa is the title that signifies “fang”. » She is a beautiful woman that leads others around with her model like posture, voluptuous gestures and sexually attractive bewitching verbal skills. She works behind the scenes as an agent in various territories, playing the easy mark to many aristocrats and officials, she has proven remarkable successful results. She utilizes a special book with magic circles written in and fights with fully controlled spirit artes. 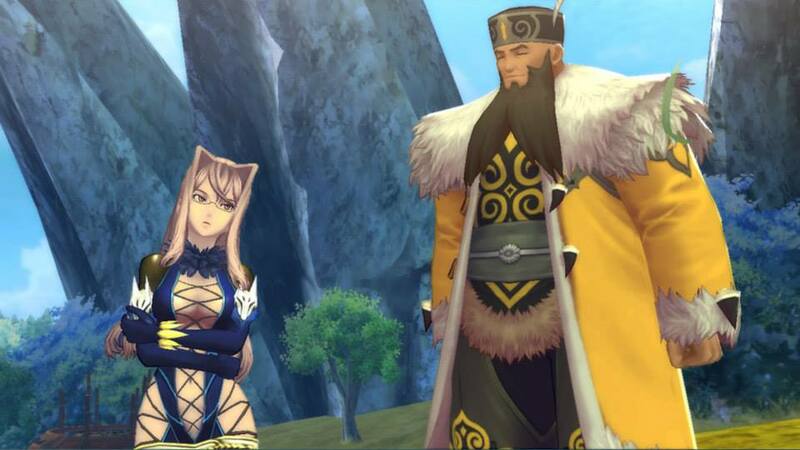 » She has been in a confrontation with Alvin in the past, and she is still holding a grudge against it. 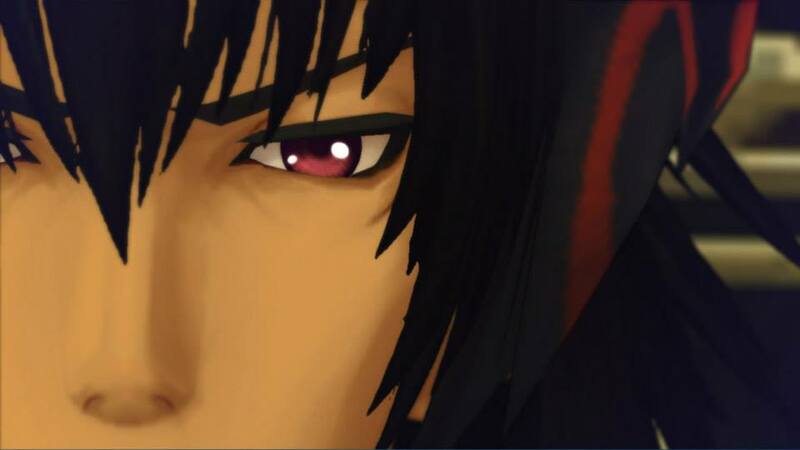 » The leader of “the Chimeriad”, the direct subordinate of Gaius. Wingul is the title that signifies “wing”. As the right hand of Gaius, he is the young minister that manages the public administration of Auj Oule, and also makes all the operations as the chief of staff on the military side. 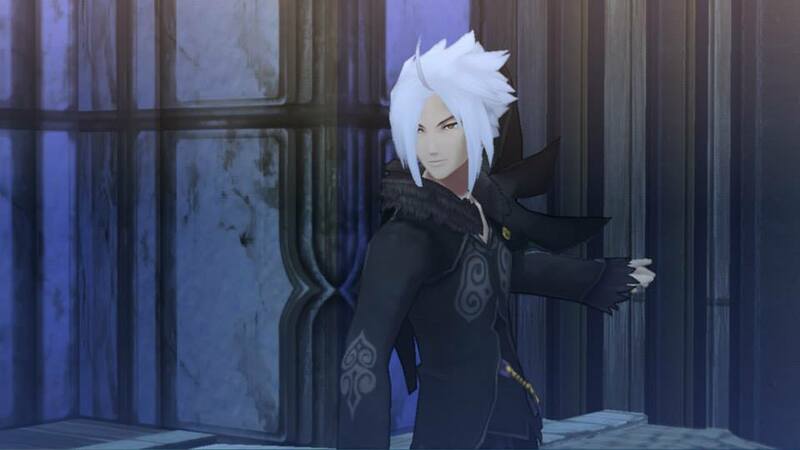 » He has known Gaius for a long time but strictly draws the line between public and private, and does not show any behavior in front of others that presents himself he has known Gaius for a longer time than the other members of the Chimeriad. » Normally sedate, he speaks clear so that everything is in black and white. However, when in battle he drastically changes, as if becoming a totally different person with a violent personality, he mixes the language of his native tribe when he speaks. » One of the members of “the Chimeriad”, the direct subordinate of Gaius. Jiao is the title that signifies “horn”. He is the mood maker within the Chimeriad, and is a likeable fellow that lightly talks with anyone without any distinction between friend or foe. » He is from a tribe that has special powers to freely control monsters being able to communicate with them, he takes care of the monsters as his family. Due to his abnormal powers and large body, he has a past of being shunned by others he used to live as a maverick vagabond. However, after he has been defeated against Gaius, he has changed for the better and became the charming character he is now. 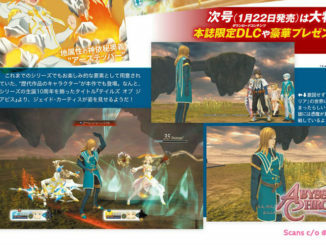 You can see the rest of the screenshots of Gaius and the Chimeriad here. 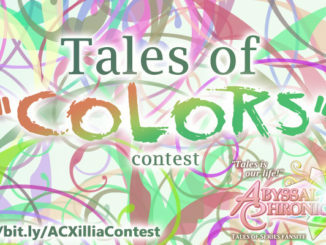 AC's Tales of "Colors" Xillia Contest Winners! Congratulations!!! 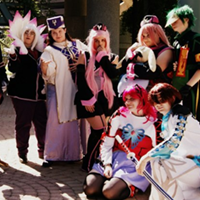 Get Ready for ASELIA CON: North America's First Tales of Series Convention!